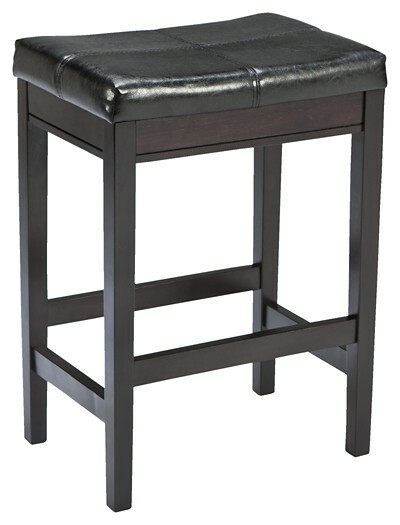 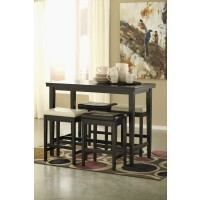 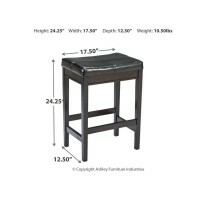 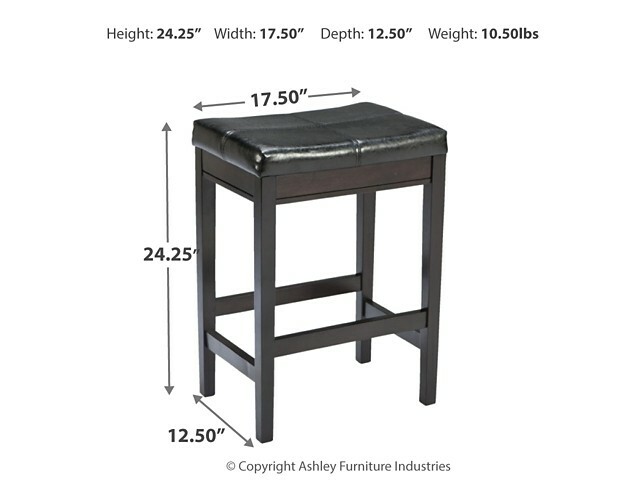 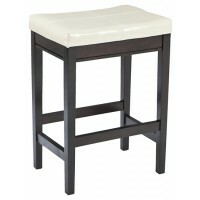 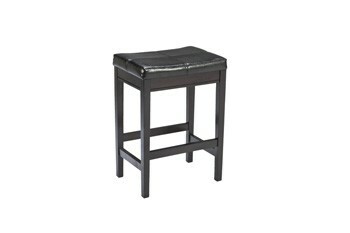 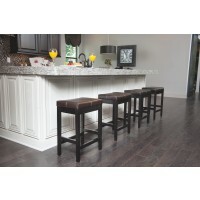 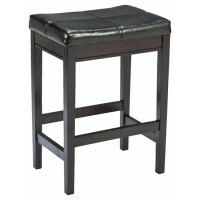 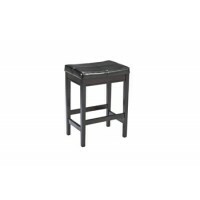 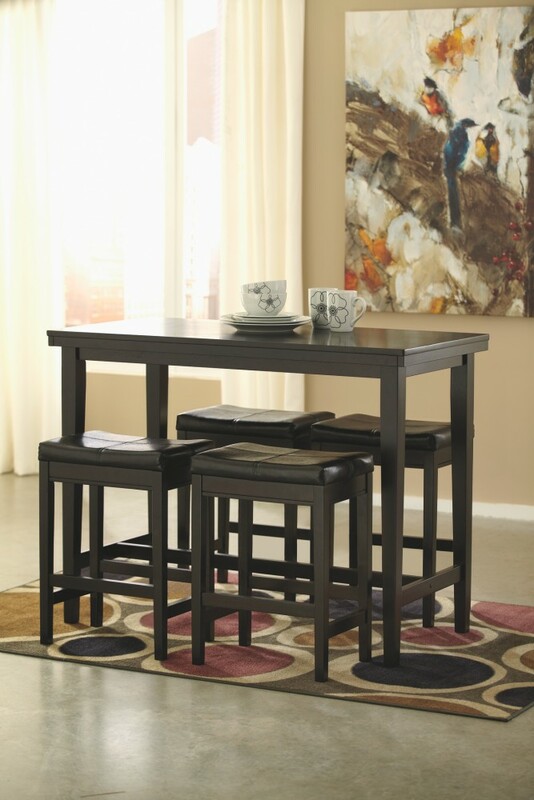 This sleek bar stool might be big on style, but its petite scale is ideally suited for small spaces. 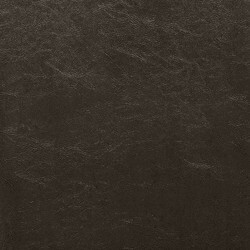 Dark finish and minimalist design make Kimonte the epitome of contemporary decor. 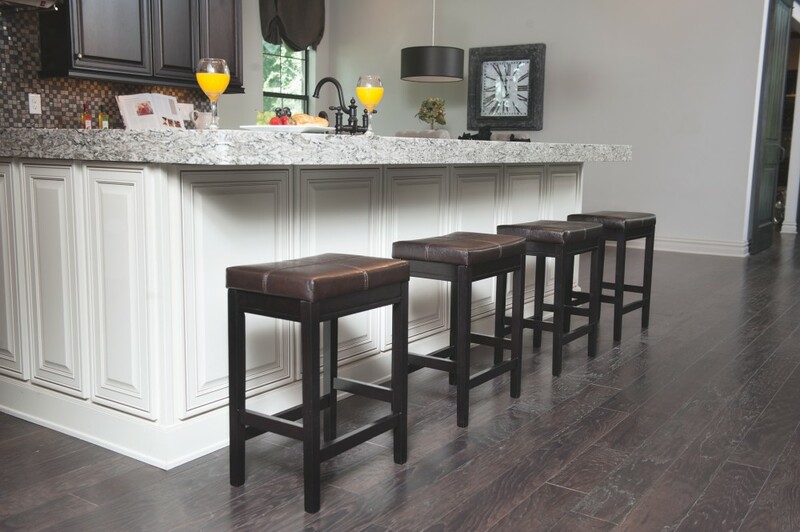 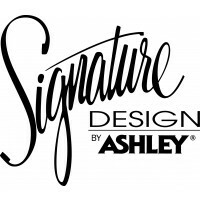 Faux leather upholstery is hardwearing and easy to clean—perfect for the dining room.